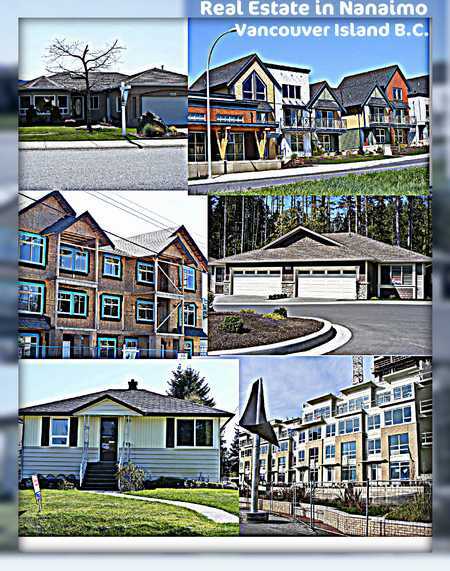 For the month of June 2011 total number of sold homes in Nanaimo decreased from 115 units in June 2010 to 100 units for the month of June 2011 representing a decrease of 13%. They were also off from the May total of 109. The average sale price increased slightly in June 2011 by 2% to $370,322.00 compared with $362,018.00 in June 2010. 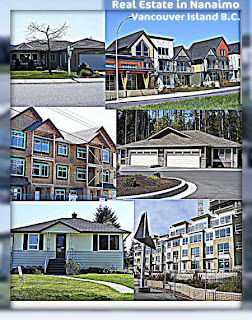 Jim Stewart, VIREB President says; “Larger spikes in unit sales experienced in some areas can be attributed to the number of properties in a specific price range influencing that average. Relying on the advice of a REALTOR® is very important to be properly informed on how the market conditions might affect an individual situation”.